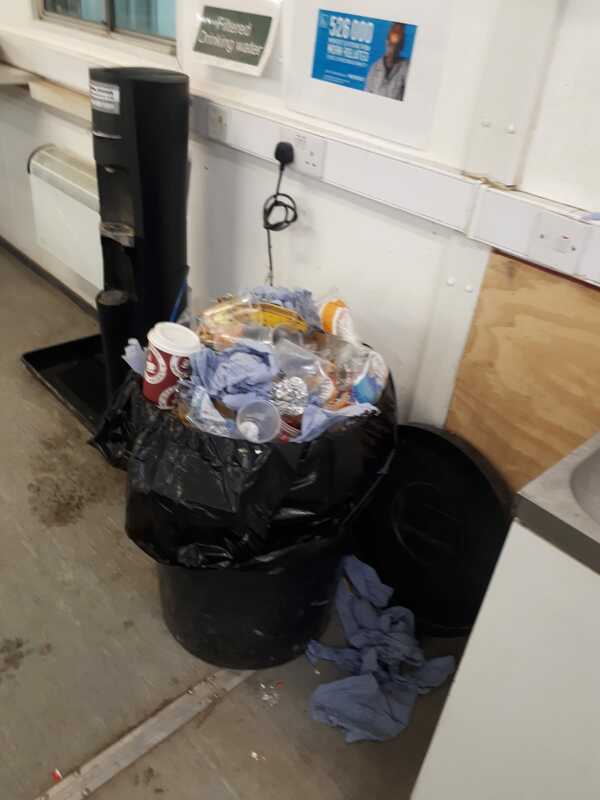 The controversial Parc Adfer energy from waste construction site in Deeside, north Wales has become the first to be named and shamed by construction union Unite, for the disgusting state of its toilets and welfare facilities. 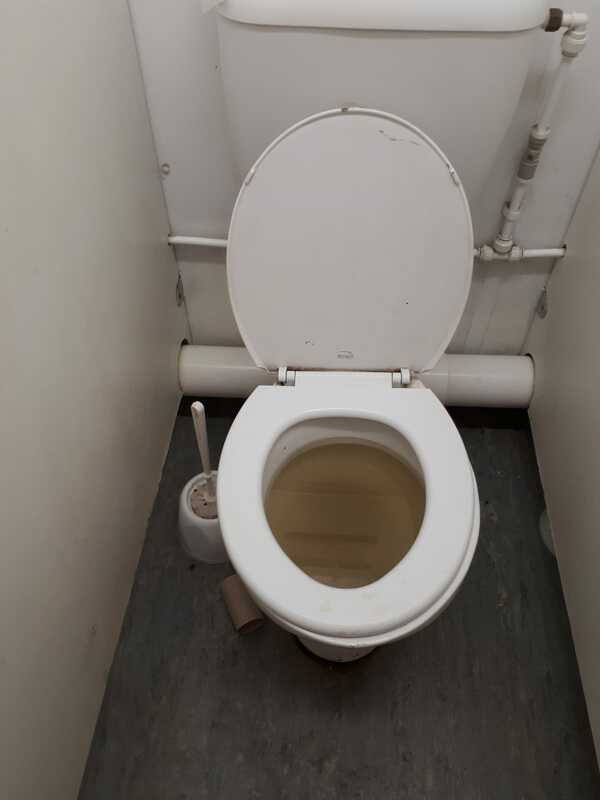 The pictures of the disgusting welfare facilities were provided to Unite by a whistleblower who was concerned about the conditions at the site. 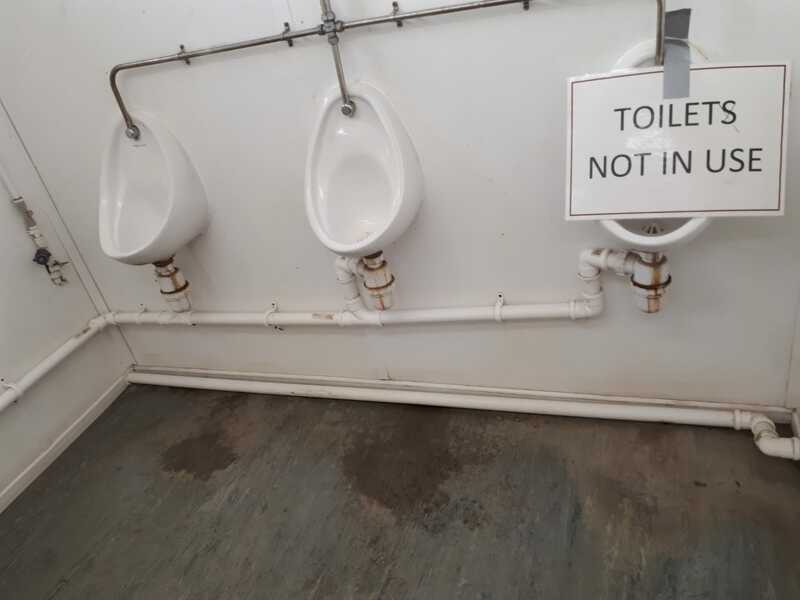 The photos show broken urinals, overflowing bins and a blocked toilet. Parc Adfer is the first site that Unite has ‘named and shamed’ for the exceedingly poor quality of its toilets after having promised to do so earlier this week (Monday 19 November) when it highlighted how tens of thousands of UK workers are being denied toilet dignity. The discovery of the substandard welfare conditions follows - a series of protests at the site - at the refusal of both the client US based company Wheelabrator and the main contractor French based company CNIM, refusing to adhere to industrial agreements on the site. The work is being undertaken on behalf of the North Wales Residual Waste Treatment project which comprises five north Wales council, led by Labour controlled Flintshire county council. The companies are only prepared to pay the living wage of £9.00 an hour which is 64 per cent below the relevant NAECI agreement which covers this form of mechanical construction engineering, where the basic rate is £17.39 an hour with a £2.37 an hour incentive bonus. Much of the mechanical engineering work has been sub-contracted to Polish outfit Mostostal Pulawy, who were instructed to tender the work at living wage rates and who have brought in its workforce from Poland. A recent audit of the workforce revealed that just 30 per cent of the workers lived within 30 miles of the site. Unite regional officer Steve Benson said: “These pictures reveal that workers on this project are being required to work in filthy conditions. 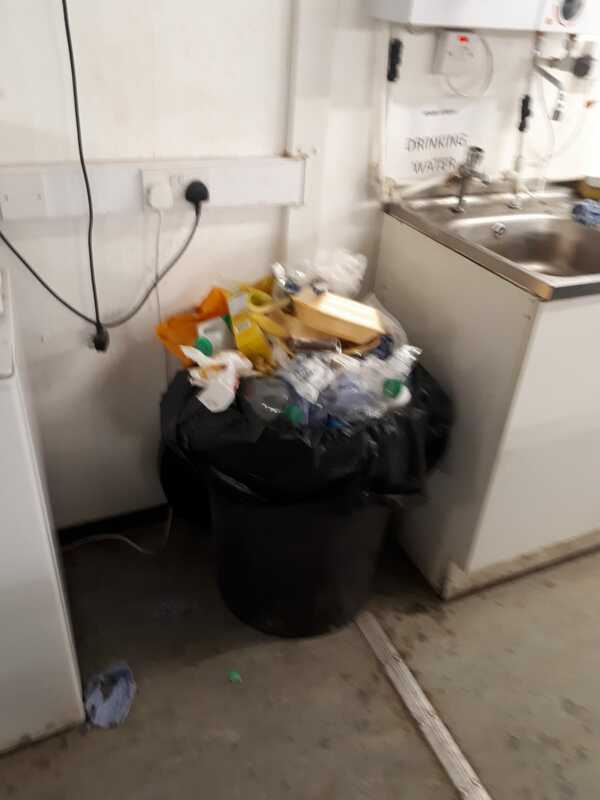 “Flintshire council and the contractors at Parc Adfer should hang their heads in shame at the state of the welfare facilities. “Construction workers especially at this time of year work long hours in difficult conditions and they have an absolute right to be able to use clean and comfortable welfare facilities. These workers are being denied toilet dignity. “Sadly it is all too common in construction that companies which cut corners on pay, which deny unions access to their sites and cut corners on welfare facilities, breach other critical regulations.